Expand your horizons! Visionaries come forward. 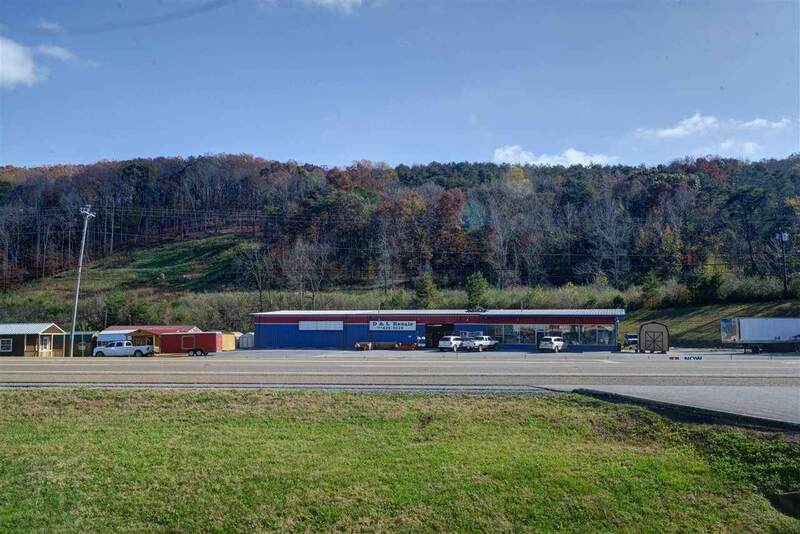 This incredible, versatile space is over 3.5 acres of HOT SPOT on Rhea county HWY 27. 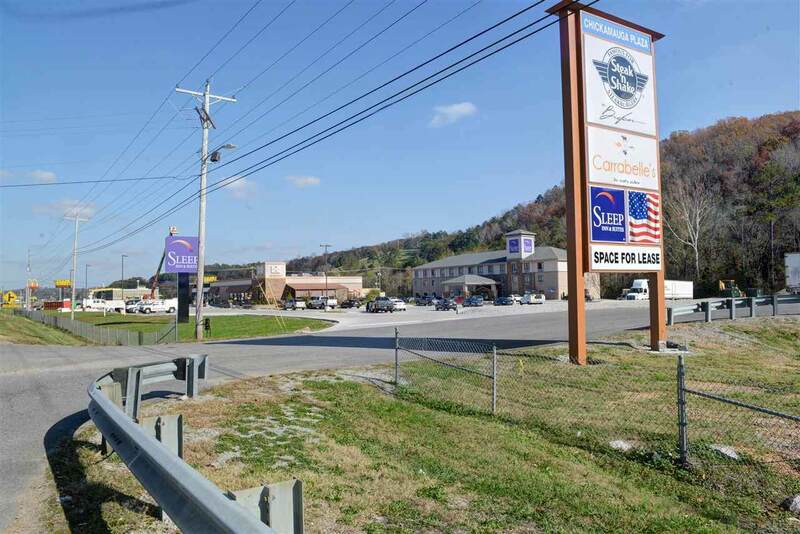 Offering over 10k square feet metal building, a manufactured office building. 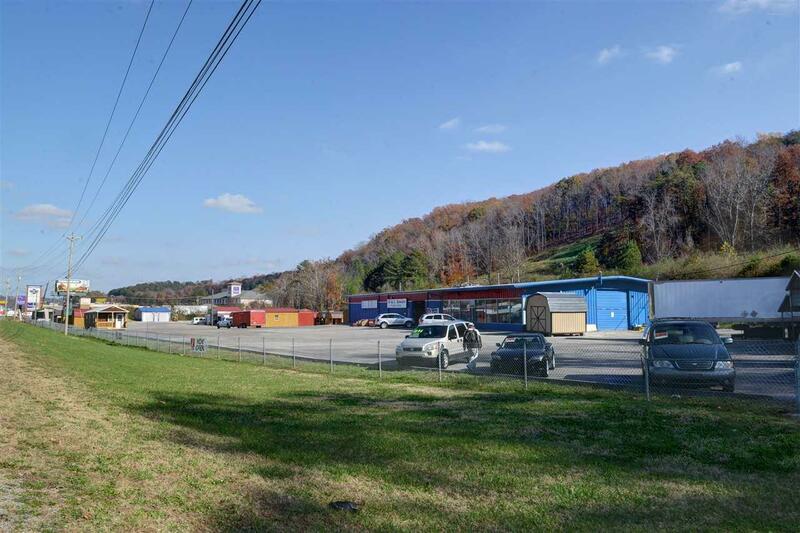 Currently used as resale, manufactured storage building sales, and more. Once a car dealership and mega pawn shop! So many possibilities in fast growing area!!! 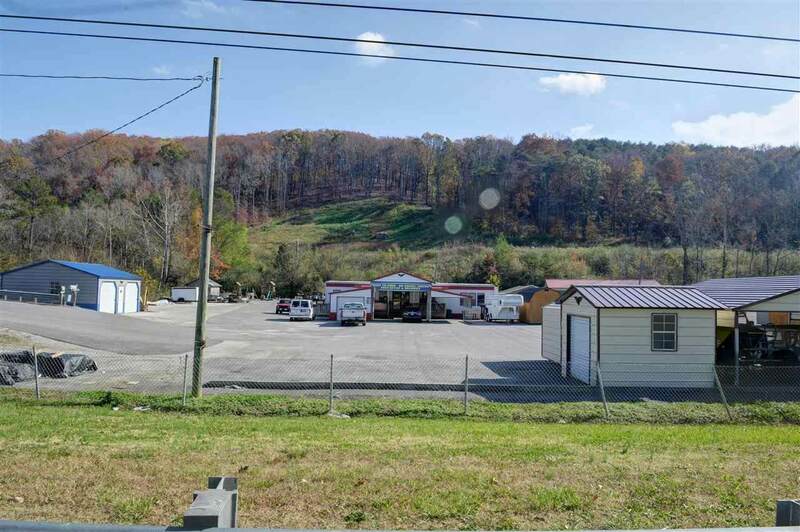 Additional 25 acres OPTIONAL at 2,000,000 total price.